Quick & easy SPSS tutorials to get you the result you need as fast as possible. 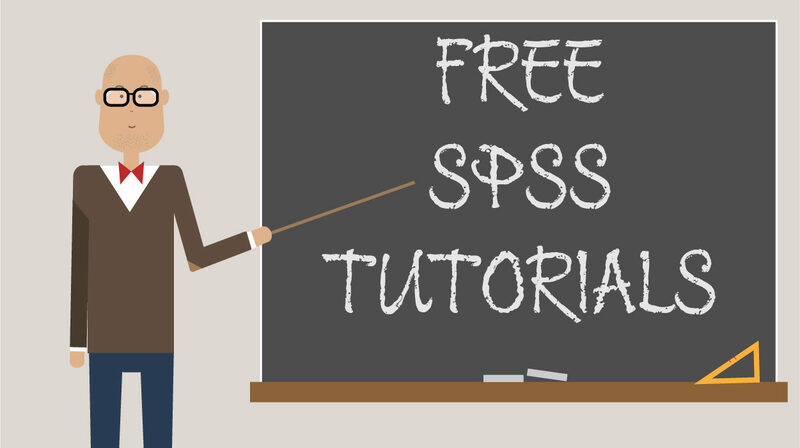 Detailed SPSS tutorials for when you need to know what you’re doing. FREE, easy to use, statistical calculators courtesy of our sister site, SocSciStatistics.com.